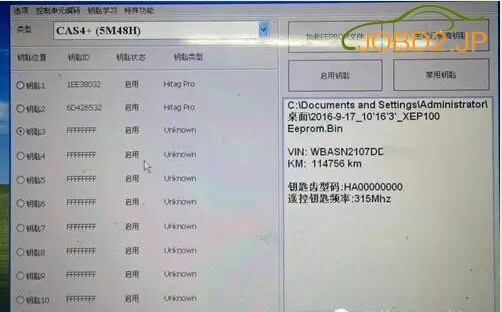 Upload CPU（5M48H) eeprom data just saved. 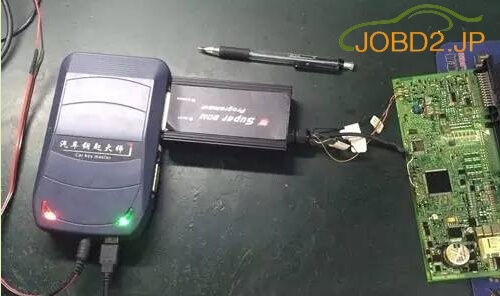 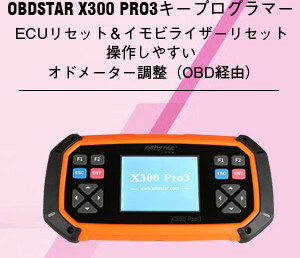 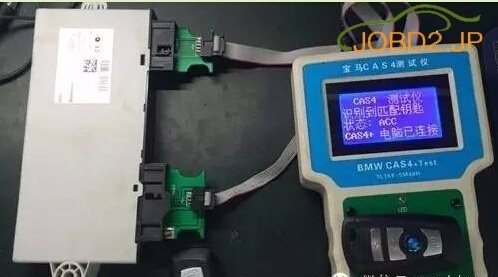 Write key success Do not need to re-write eeprom data. 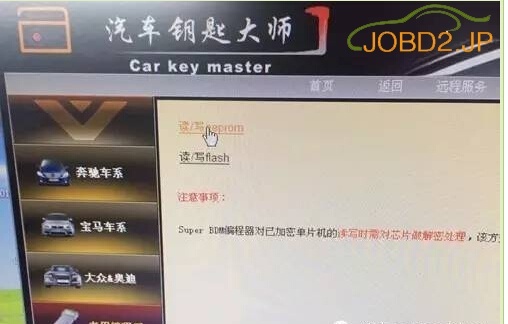 key is working or not. 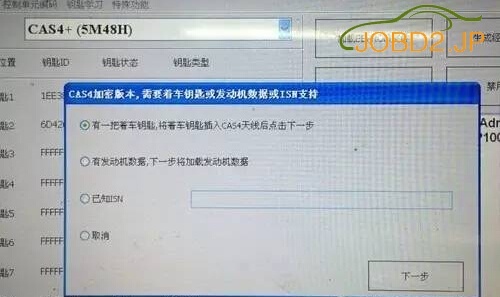 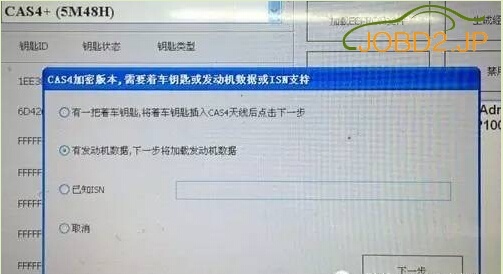 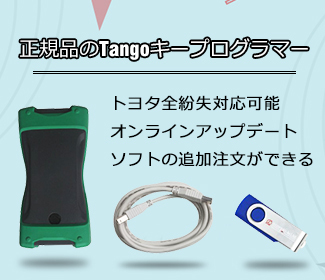 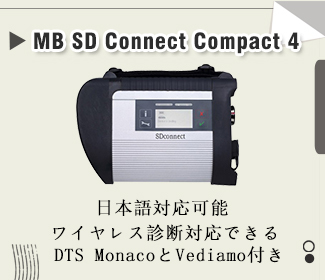 その後、車に戻ってCAS4を再インストールします。Keep both 2 keys away from car. 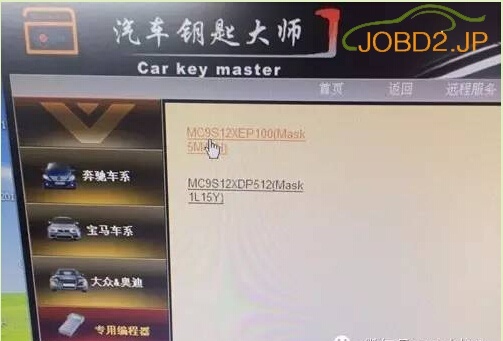 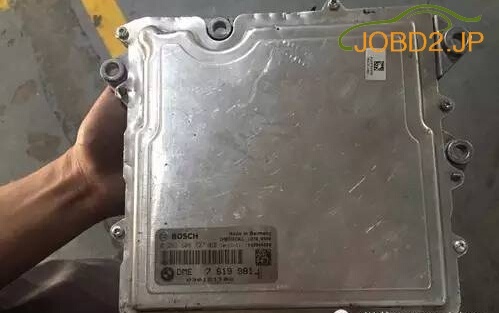 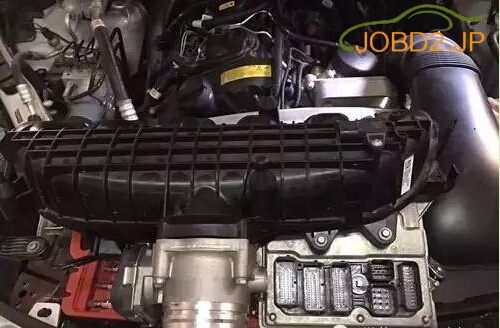 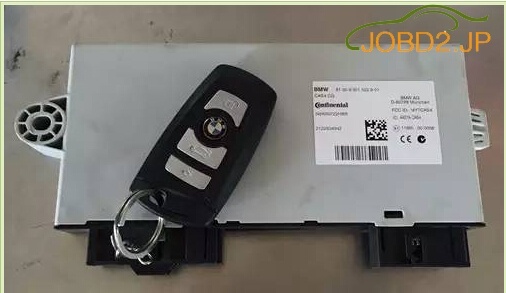 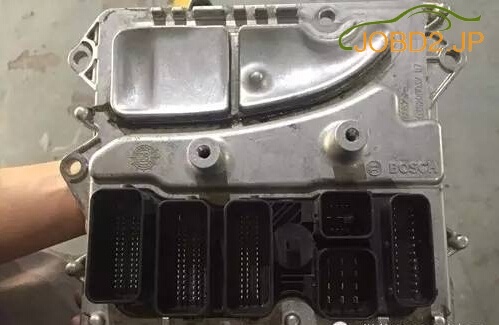 When CAS is installed, affixed the new key above the induction coil under the dash, long press the Start button for 10 sec to allow the vehicle to synchronize with the new key, you can start the engine with new key. 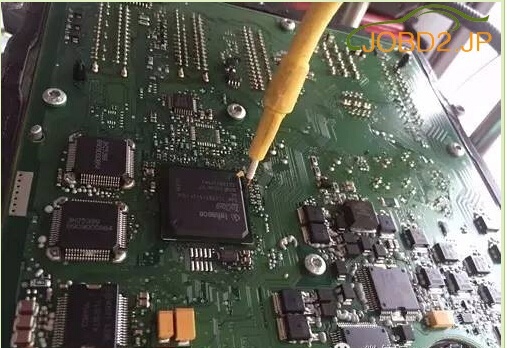 Upload CPU（5M48H) eeprom data Step 1 saved.